The First Secret of a Can Do Life Is…. It starts today! Each Wednesday for seven weeks, I will share one of the Seven Secrets of a Can Do Life on this blog. These are not earth shattering revelations by any means. 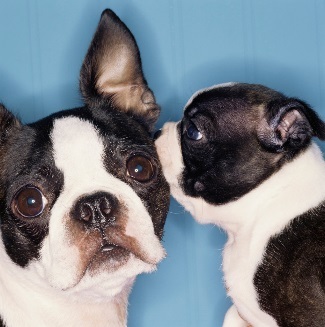 They are what I like to call “hidden in plain sight.” In naming them and focusing on them, these secrets emerge and connect to make life fuller, healthier and more rewarding. They are distilled from my years of training and work in behavioral health, trying to find better ways to support people to work through problems and live a healthier life. And they come from reflecting on my personal life-changing experiences that I narrate in the Can Do Chronicles. So, without further delay, here is…. 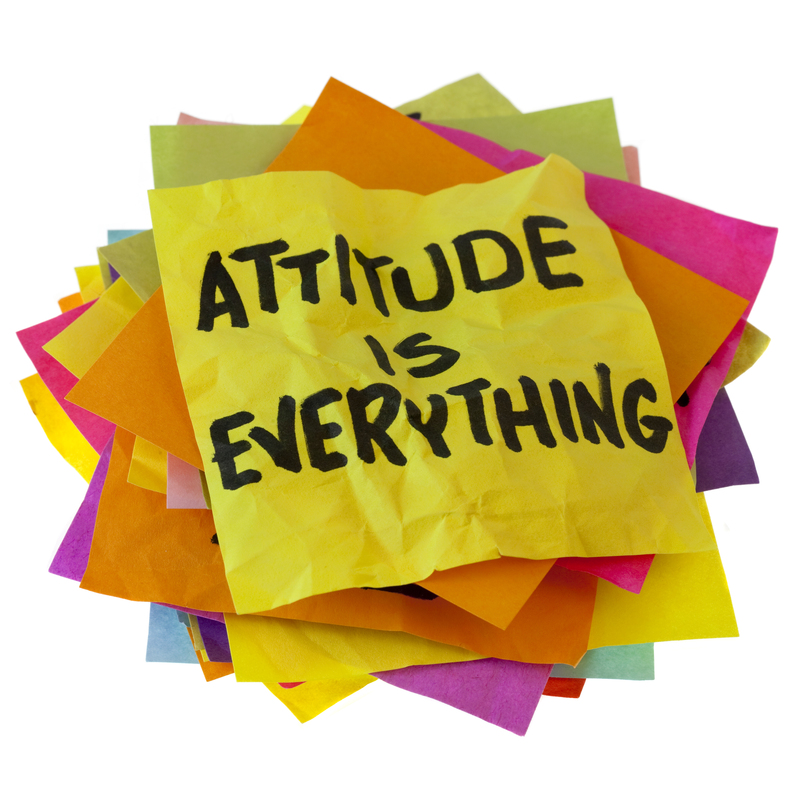 Develop and keep a positive attitude, grounded in gratitude every day. 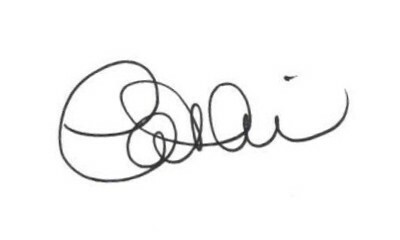 Sometimes so easy. Sometimes so difficult. Always, so worth it! Yes! Take 5 to 10 minutes every morning to intentionally focus on what the possibilities are for the day and what you have to be grateful for. Make it a habit. Do it while you brush your teeth or while you get dressed or something else you do every morning. Then write it down. See? So easy you can hit the EASY button with this one! BUT WAIT!! It’s NOT so easy when life gets so full of distractions and stress that the first thing we do when we wake up is look at email messages on our phones and start building our anxious mental list of TO DOs and off we go….into traffic and meetings… with people and deadlines… and stress and problems. Into the “messiness and stressiness” that is life! One of the most important things I realize and accept for a fact is that life is messy and filled with challenges and detours that are out of my control on the path to achieving my goals and dreams. That is why taking that time everyday to make that intentional commitment to possibilities and gratitude is so important to me, and why it is the FIRST and most important secret. I know when I don’t take those special minutes in the morning, or even sometimes more than once a day, to make that commitment to stay focused on the positive and grounded in gratitude, that those are the times I become unglued and stressed out. Life starts to run me, I don’t run my life! And, I lose sight of the many, many things and people that I have to be grateful for and the many, many possibilities that life holds for me each day. In the old days, I really thought it was okay to blame other people for how I felt and what was going wrong… the contract with deliverables and deadlines that were impossible to meet… the staff that did not follow the directions… the data in the report was wrong, and on and on and on… I had a hit list of people and reasons that my life was not going according to plan! I call it the chip on my shoulder, and the but in yes…BUT! Then I grew to realize that it is not the circumstances in my life but how I react to them, my attitude, that makes all the difference. I am responsible for my attitude = how I react and how I feel. It is a real value to me that I keep control my attitude and take the BUT out of my YES to life. Blaming other people and things puts them in charge of my attitude, and to some extent, in charge of me! And, I don’t want to give control of my attitude to other people, whether things are going well or going poorly! Taking that time every day to focus on the possibilities and grounding the day in gratitude keeps me more focused, and life’s “messiness and stressiness” are much less annoying. I am open to discovering new ways to approach challenges and solve problems, rather than hitting the mental “play button” with a rant about how life is not fair. Making this commitment every day – and like I said, sometimes more than once a day! – has built a very healthy habit that helps me resist hitting that “play button,” protects me against stress, helps me think more clearly and makes it much easier to recover when things aren’t going well. And, I have realized that it makes me a much more attractive, enjoyable and engaging person to be around! That discovery is one of the biggest things in my life that I am grateful for. There you have it. The first secret. I hope this little secret makes as big a difference in your life as it has in mine! HELPFUL HINT: Make and keep a gratitude list every day. 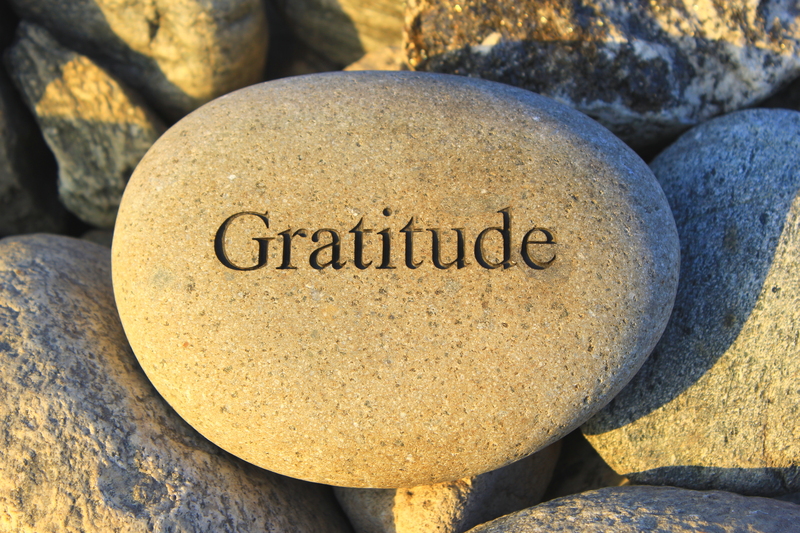 You can have repeats, but add at least two new things you are grateful for to the list each day. 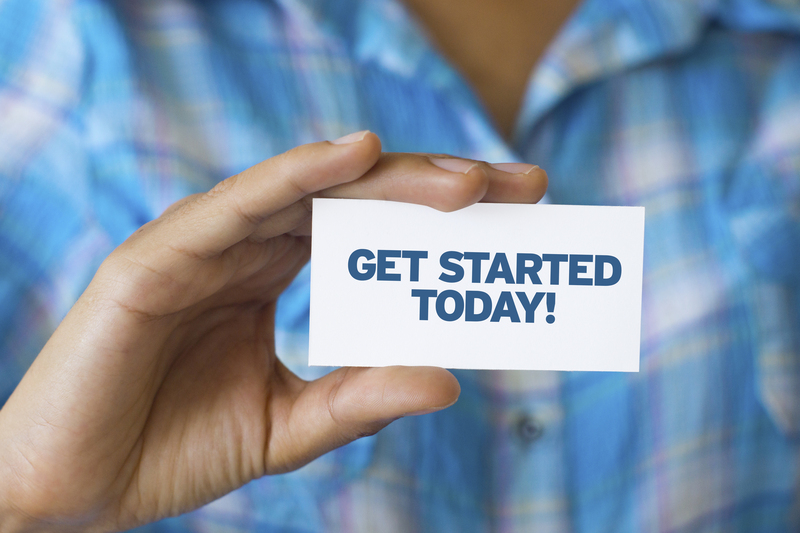 You have to start someplace, so why not start today? For me, the “getting started” part of a new project or working toward my new goal is the hardest part. I want to wait to put my best foot forward, so people will be impressed with my “smarts” and say WOW! I want to be sure I have the best equipment. That can be the shoes and “active wear apparel” at the gym. Or, have the state-of-the-art camera equipment for the videos I am making, with lights and sound to make the video (and me!) look awesome. Or, when my friends come to visit me, I want my home to reflect my great taste and personal style. 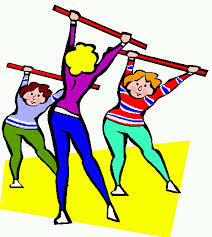 So we wait, and lose out on valuable time in achieving our goals! 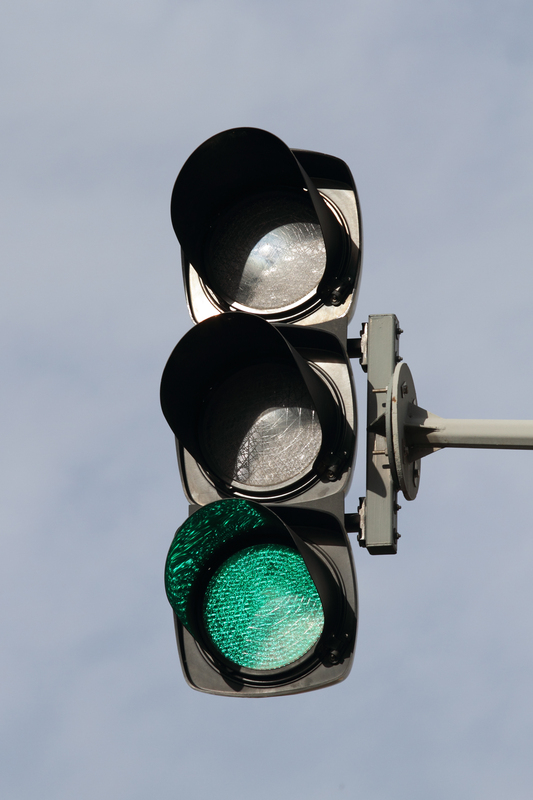 Give yourself the green light to start where you are. With old sweats and worn sneaks… with a laptop camcorder… with laminate counter tops in the kitchen and family room paneling! Start! Get going! Work out in your old sweats and sneaks! Make the first videos on the laptop camcorder. Don’t wait to have great times with your friends until your house is perfect. Start! Move a little bit today and then a little more tomorrow. The workout outfit will not make the muscles tone any faster. The camera does not convey the key messages you want to communicate. And, your real friends love you, in spite of the laminate! Remember Newton’s first law of motion, and Cathi’s second corollary: a body in motion tends to stay in motion and a body at rest will never achieve its goals! Don’t wait to build a more meaningful, healthier and happier life for yourself. Start today with the you and resources you have to live A Can Do life. I bet you will be glad that you did! What a Can Do week for my Ohio State Buckeyes. They are in the FIRST EVER college football championship game next Monday night, playing the Oregon Ducks. 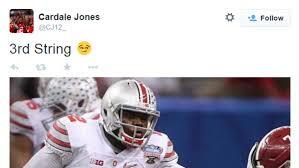 What impressed me most about the post game celebration was the tweet that their quarterback sent out after the game. Yes, that is right. For those who don’t know, Cardale Jones is Ohio State’s 3rd string quarterback who started his first game in the Big Ten Championship game last month after the 2nd string quarterback, JT Barrett was injured in the Michigan game. And, JT had played in that position all year because the first string quarterback, Braxton Miller injured his shoulder before the season began and everyone thought Ohio State’s season was OVER before it started! So, when I think of all the reasons I give to myself and everyone else for not getting something done with excellence, I stop and think about my buddy, Cardale, aka 3rd String. OSU had all the reasons in the world NOT to advance to the biggest game in college football. But they did. Led by their third string quarterback, they crushed Wisconsin to get to the Sugar Bowl. Then, everyone (well, many people) said that they would never beat a Southeastern Conference Team, especially the powerhouse, Number 1 ranked Alabama. Led by their third string QB, they did just that. So, what have been your excuses? What has held you back from achieving – even working on – your dreams and goals? What is stopping you now? Are you one of the dozens of people from across the globe who have signed up for the FREE Seven Secrets of a Can Do Workplace virtual workshop series? Yes, that’s right! There are workshop participants in Europe, Asia and South America – how cool is that? What is even cooler? It’s FREE! If you have signed up, check your email tomorrow for your reminder about Wednesday’s tele-workshop at 1PM Eastern. If not, there is still time to sign up! Click here and enter your name and email at the bottom of the page to receive the links to the videos and podcasts, the access code for the tele-workshop on Wednesday and the Seven Secrets Workbook. Registration is open until January 16th. 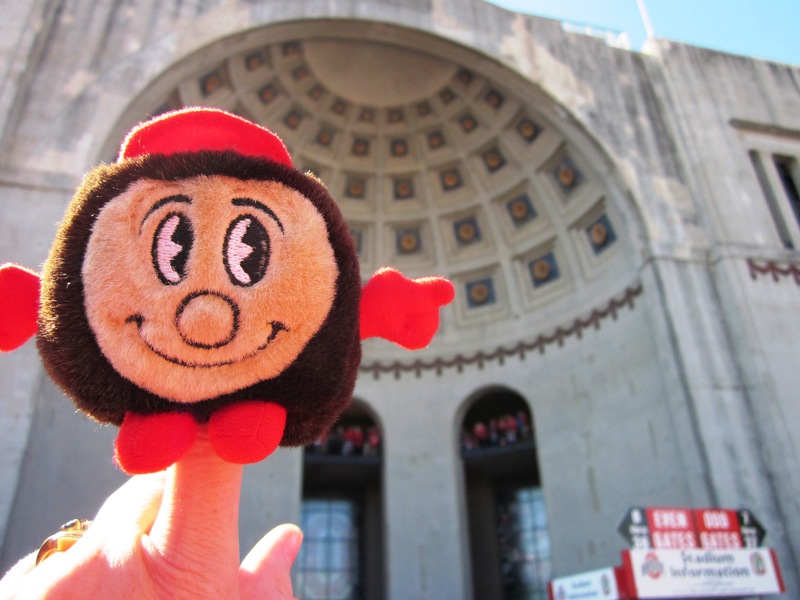 Cardale Jones and I are having a Can Do 2015 – We hope you are too! Seven Reasons for Signing Up For the Seven Secrets of a Can Do Life – Which Ones are Yours? 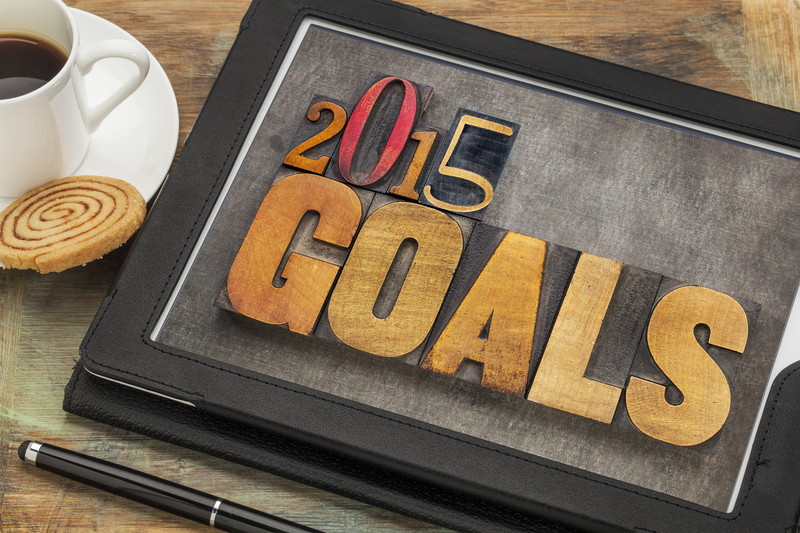 Are You Looking for A Better Way to Make 2015 a “Can Do” Year for You? The format is flexible, it’s fun – and it’s FREE!! Register by entering your name and email below:. On January 2nd, you will receive the Seven Secrets Workbook and the information on accessing the videos and podcasts for the workshop series. You can work at your own pace and will have access to the videos from January 2nd through January 16th. The tele-workshop on January 7th will be recorded and posted as a podcast on my website for those who can’t attend the live event. 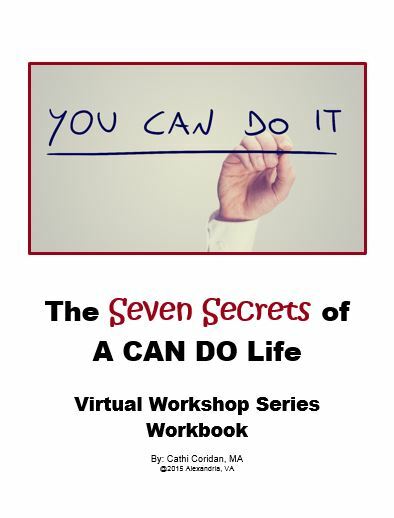 Join Cathi Coridan, consultant, cancer survivor and author of The Can Do Chronicles for this virtual workshop series and Discover What You Can Do. You won’t regret it!